Our team background is native mobile development, So we love awesome design and the best UX in the mobile applications. We were disappointed how the blockchains mobile wallets were looks likes, the kind of private keys management was organized. Finally we decided to create multi cryptocurrencies mobile open-source wallet with the best UX/UI and as almost secure as a cold one. import ethereum gnosis multiSig wallet to the Multy app and human way of managing it (IOS). Android - we just have our own implementation of signing and sending transaction. So we just needed to catch event from the webView on the phone, track metadata, pass it to our core lib, sign transaction, broadcast it to the ethereum node -> profit. IOS - we just added import ethereum wallet logic witch control GNOSIS multiSig smart contract, and of of cause address of the GNOSIS SC. After that we added UX for creating, confirming, tracking transaction transaction for this Smart Contract. 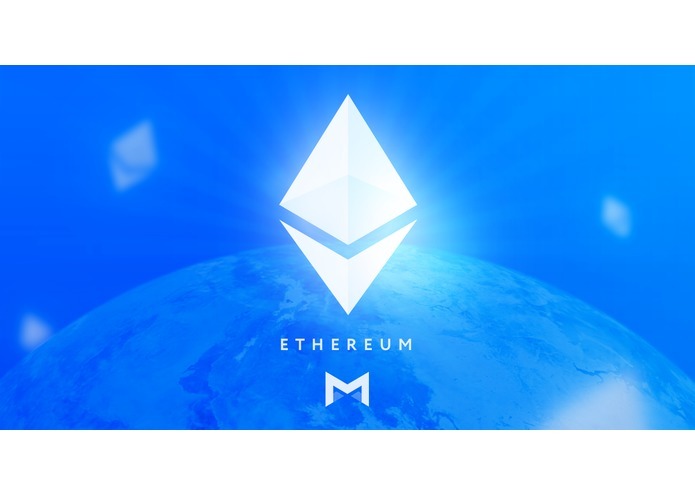 Ethereum have a large and awesome community of good developers and true projects. We'll release this features soon.